Baker River Campground is located where the Lakes Region meets the White Mountains, making it a convenient location to enjoy all of the fun and beauty New Hampshire has to offer! 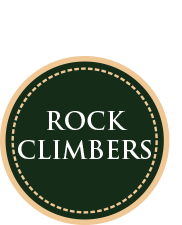 We are a small, family campground in a lovely setting on the beautiful Baker River. Bring your family and come swim, fish, kayak or tube right at the campground. We can accommodate basic tents to big rigs and everything in between! 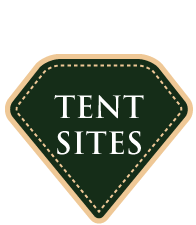 Our campsites vary in size, as well as features including shade and sun. Each campsite includes a picnic table and fire pit. We offer a beach, playground, horseshoes, volleyball, basketball, and field area. A small store provides wood, ice, candy, t-shirts and novelties. 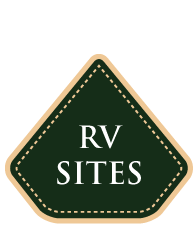 The location of our campground allows for cell phone coverage for most providers. Copyright © 2019 Baker River Campground, LLC. All Rights Reserved.